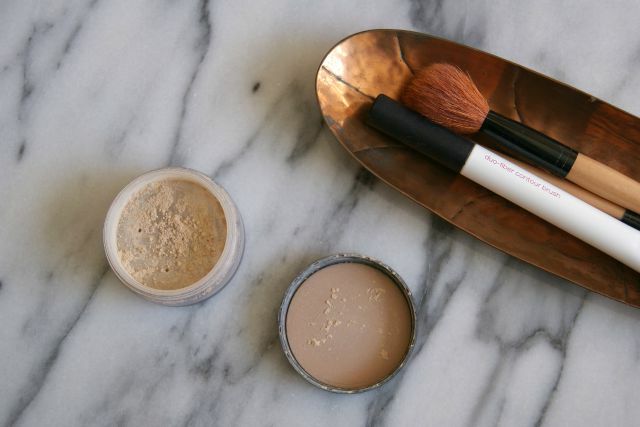 I love mineral foundation – I love the natural looking, light to medium coverage, but sometimes I need to build it up to respond to bad skin days. I had been looking for a green swap for my Bare Escentuals mineral foundation which had been a favourite for a long time. Enter, Inika mineral foundation. Looks quite similar on the outside, looks quite similar on the inside, similar price bracket. 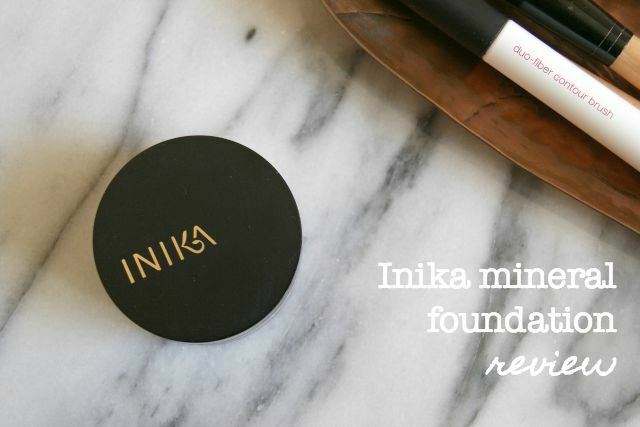 The consistency of the two powders is very similar but my first impression of the Inika mineral foundation was that it took more work to build the coverage. It didn’t deal with the redness that I get across my nose and cheeks in the same way so I needed to build the coverage a few times before it did the trick. 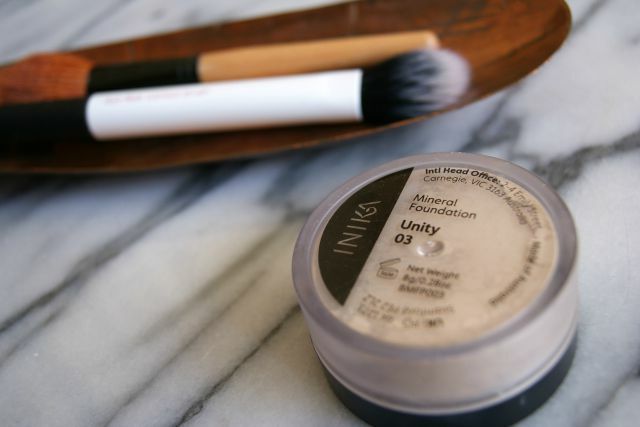 Inika is a very fine powder, so buffs in and blends beautifully. That makes it appear that you have great skin but redness, blemishes and dark circles all need an additional concealer. My skin gets oily quickly and this holds up quite nicely to that, although my skin will get progressively shinier throughout the afternoon. Weirdly, I tried the Bare Minerals Matte foundation at one point, which made my skin much oilier than the regular kind. I wouldn’t describe Inika as particularly long lasting, but for an average week day it does a perfectly good job. I’m not convinced that I would buy this again straight away, because I feel like there’s a whole world of other natural foundations out there for me to explore, but I would happily put it on my list of trusted favourites. Inika is available for £24.85 and I got mine from Naturisimo. 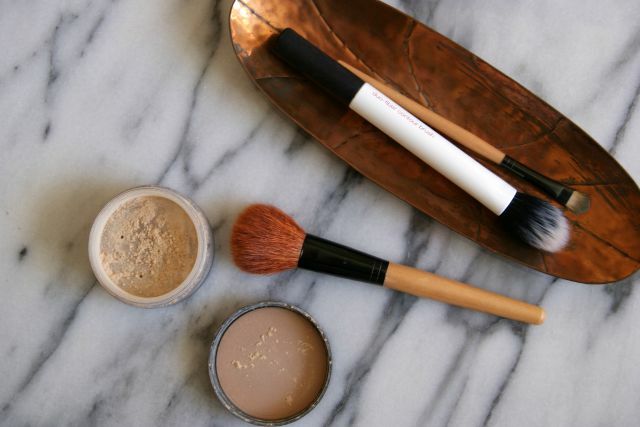 I’d love to know, do you have any recommendations for natural foundations?